WASHINGTON -- The Trump administration is moving beyond rhetoric in its effort to crack down on so-called sanctuary cities that refuse to cooperate with federal immigration authorities. The Justice Department is forcing nine communities to prove they are complying with an immigration law to continue receiving coveted law enforcement grant money. The department sent letters Friday to places its inspector general previously identified as having rules limiting the information that can be provided to federal immigration authorities. They include California, Chicago, New York and Philadelphia. 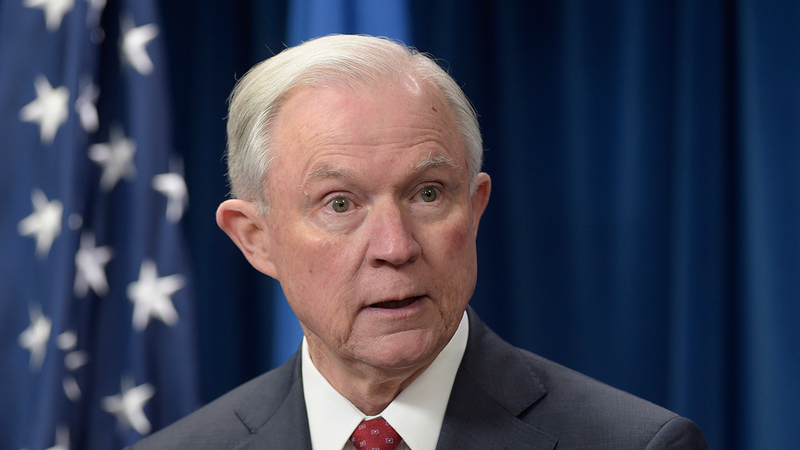 It is an extension of Attorney General Jeff Sessions' repeated threats to crack down on sanctuary communities by denying or stripping them of grant money.